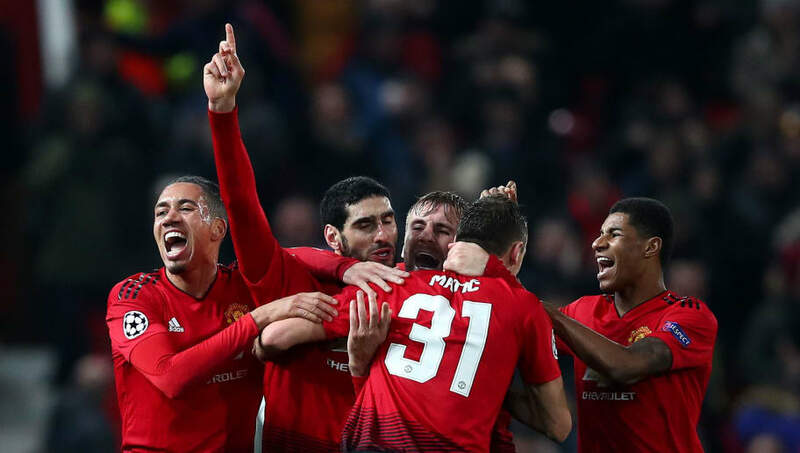 ​​Manchester United midfielder Nemanja Matic and defender Chris Smalling have admitted that everyone in the team knows that the confidence is not high, but were proud of the fight they showed against ​Arsenal. The Gunners took the lead twice in the game, thanks to errors from David de Gea and Marcos Rojo but United fought back through goals from Anthony Martial and Jesse Lingaard to secure the point. Matic admitted that while the confidence was not high in the team, they showed that they had the fight when they did not give up even after the Gunners took the lead. "Both teams attacked. It was a great game for the supporters but I thought we deserved a point," Matic told BT Sport, according to ​Goal. "Everyone knows the confidence is not high, but this is the fight that we have to show. "Everyone is ready to play wherever the manager asks." However, Smalling insisted that the team deserved to get all three points and that they were unlucky not to get a winner. "All of us know we are in a tough patch of form and everyone is giving everything to help us through," he said. "Everyone is digging in. We were on the front foot and pressing them because we know they like to play and I thought we were unlucky not to get the third goal." United remain in eighth place on the table, having won only one in their last five games whereas Arsenal are fighting for a top four place with Chelsea and Tottenham Hotspur.